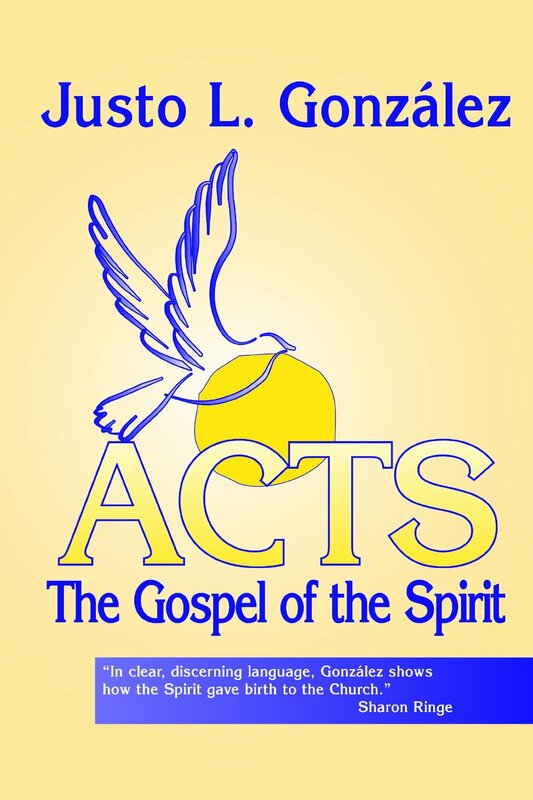 Several years ago, church historian Justo González wrote a commentary on the book of Acts entitled Acts, the Gospel of the Spirit. It was written from an obvious Latino perspective, emphasizing the social, spiritual, missional and theological implications on the Latino culture and churches. But there is a lot to be gleaned from this work for other cultures as well. The first reading for the Sixth Sunday of Easter contains the last five verses from the 10th Chapter of the Acts of the Apostles [44-48]. 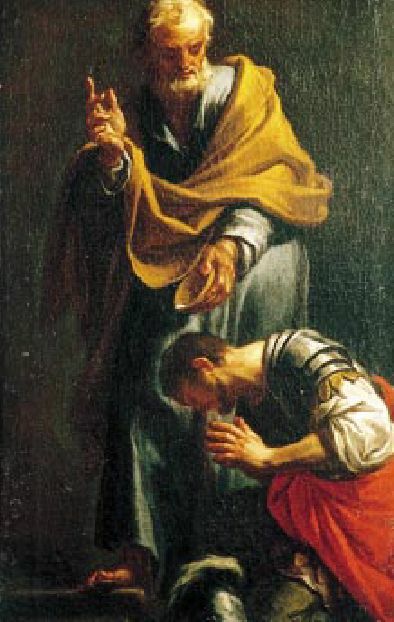 It is the end of a long narrative normally known as “The conversion of Cornelius” but González maintains that in all truth it is really the conversion of Peter. At last they were starting to get it. The world didn’t necessarily revolve around them. Normally, we are conservative about dealing with things different or unfamiliar – unfamiliar food, brands, people. To an extent, such an attitude is reasonable because it enhances our chances of survival. But problems occur when we get too comfortable with the familiar, to the extent we lose the awareness that there are other ways of doing basically the same thing that are just as valid as ours. Some of us eat bread with our meal, others eat tortillas. Some eat potatoes, others eat rice and beans. But, in the end, they both accomplish basically the same thing, feeding the hungry stomach. When we lose the awareness that there are diverse ways of doing basically the same thing, we run the risk of falling into the us-versus-them kind of thinking where what is comfortable and familiar to us becomes something natural and hence, eternally true – while what is different to us becomes something abnormal and essentially inferior. We, in short, run the risk of calling people or things profane even when they come clean off God’s hands. More specifically, when we become overly comfortable with the familiar, we tend to make two kinds of blunders. While that may bring order to our own mind, it hinders our ability to truly understand other people, or to appreciate the fact that they themselves may be very diverse. It hinders us from entertaining the notion that each of these individuals and peoples might have a unique history, a special culture, and unanticipated gifts. The second blunder is that we make ourselves, or that which is familiar to us, the norm of what is good and beautiful and wise – and usually end up looking quite bad and ugly and woefully ignorant. Take for example, skin color. There is no getting around the fact that our skin color – our physical appearance – is familiar to us. That in itself is not a problem. 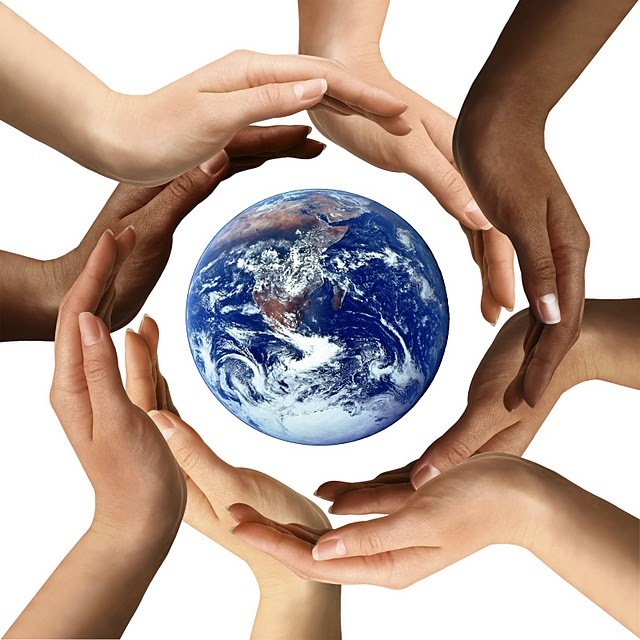 The problem occurs when we get too comfortable with our skin color – our own family, our own culture, our own gender, our own sexual orientation – to the extent that we make it normative for all humanity. We know this problem all too well, and it comes with different labels: racism, ethnocentrism, sexism, and homophobia. But whatever we call it, we know it is wrong, because it forces us to call evil what God has created good. We have seen this dynamic play itself out over the past several months in the civil unrest that has resulted from the shootings of unarmed victims by police which are then followed by protests that have often turned into violent conflict. Unfortunately, we bring that same thinking into the church community and limit ourselves, our churches, and the very kingdom of God from experiencing the fullness and richness and beauty of what it can become. Seeking similarities between us and those who are different from us, seeing the clean hand of God in all that God has created, even if that means experiencing discomfort, is one of the things we are called to do as Christians. And only if we can do that, will it be possible for use to reconcile in Christ. I normally don’t close a blog post with a prayer, but I came across this one several years ago and have used it on occasions which seem appropriate. I apologize for not having written down the source. God of all nations and peoples, for whom no one on earth is unclean, untouchable or taboo, cleanse our hearts from the fears and prejudices which still threaten our being and challenge us in the deepest places of body and spirit. Come to us, and do whatever it takes, to open our eyes, to bring a change of heart, and to turn us to do what is right, so that, in your good time, we shall recognize one another as beloved brothers and sisters, and as children of your love. In the name of the one who broke tradition, to touch, to heal and to hold, Jesus Christ your Son, our Savior, Amen. A wonderful prayer- worthy of faithful use. Thanks, Donna! I wish I could attribute its author.